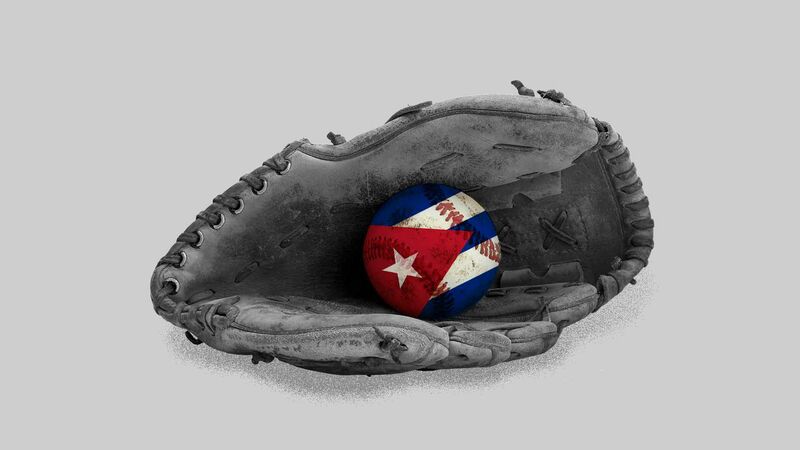 The Trump administration has nixed Major League Baseball's historic agreement with the Cuban Baseball Federation (CBF) that would have made it easier for Cuban players to enter the U.S. legally without needing to defect. Take Yasiel Puig, for example: After helping Puig escape Cuba, traffickers affiliated with a notorious Mexican drug cartel held him for ransom on a small island for weeks. Go deeper, it's nuts. More horror stories: White Sox slugger José Abreu had to eat his fake passport on his flight to the U.S., and Indians outfielder Leonys Martin was kidnapped. Details: The agreement is similar to the ones MLB has with Japan, Korea and China and dates back to the Obama administration's détente with Cuba, which intended to soften relations between our two nations. The big picture: This reversal comes amid a crackdown on what the Trump administration calls the "Troika of Tyranny" — Cuba, Venezuela and Nicaragua. The White House has tightened the economic embargo on Cuba and criticized its government for supporting Venezuelan dictator Nicolás Maduro. This deal would have legitimized the Cuban regime, so they squashed it. The bottom line: A geopolitical war is being waged — and sadly, young baseball players with dreams of a better life are the collateral damage.